Most guests stay two nights when they visit us here at Hidden Garden but we think adding a third night can turn a great stay into a fantastic one. This October we are offering a 20% discount on midweek stays of three or more nights. Reserve your October Escape and take that extra day to relax, unwind and reconnect during one of the most picturesque months of the year. There’s so much to see and do here in October. 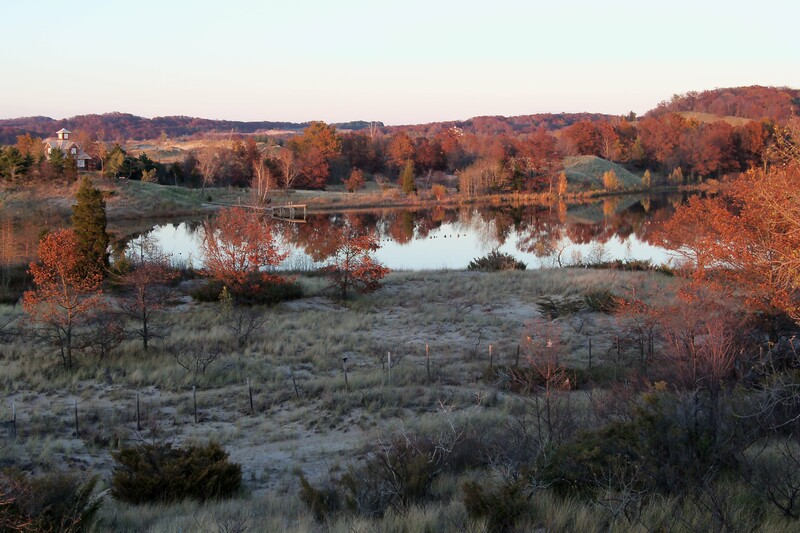 Hike the Saugatuck Harbor Natural Area, grab some of our beach chairs and take in a spectacular sunset at Oval Beach, shop our galleries and boutiques, tour the countryside around Fennville and sample some cheese, wine and cider, savor a “Pie Flight” at Crane’s Orchards or grab a seat on the porch of Borrowed Time, share some wine and appetizers and watch the world go by. Reserve online or call us, your October Escape is waiting. This entry was posted in Fall, General, Specials by admin. Bookmark the permalink.